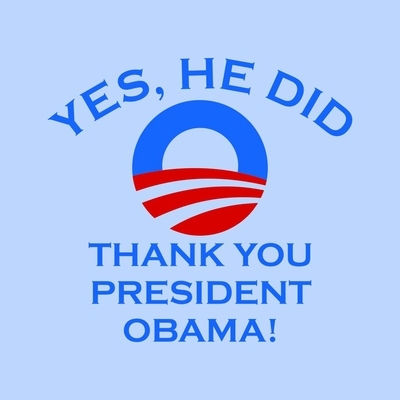 Yes, He Did! 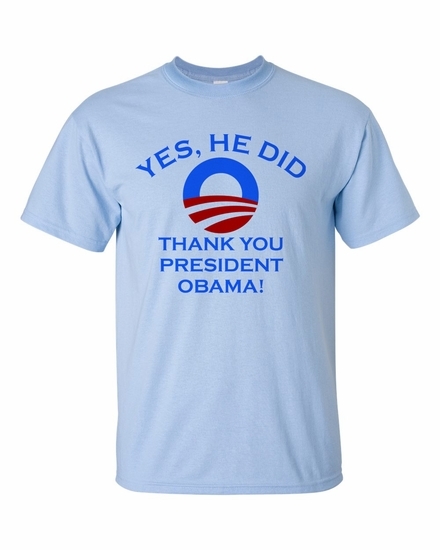 Thanks President Obama T-Shirt. 100% cotton tee. 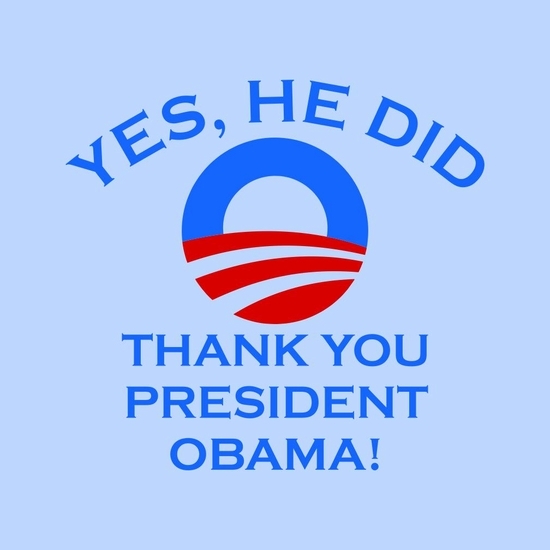 Remember� you found the Yes, He Did! 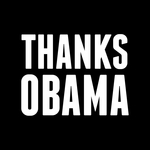 Thanks President Obama T-Shirt at TShirtHub.com, where high quality came at a low price.